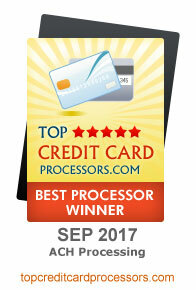 Integrating ACH processing capabilities? It’s easy to do with VeriCheck! 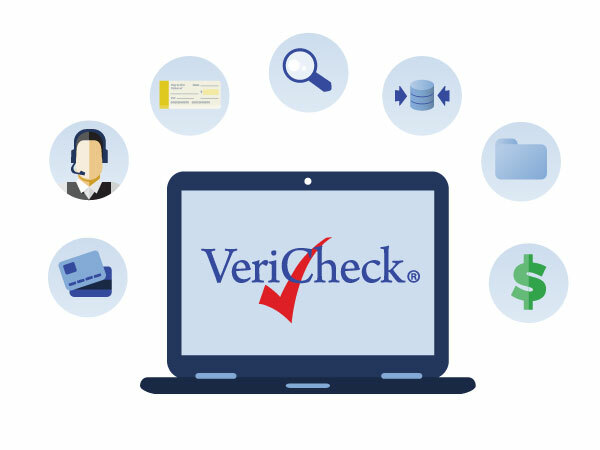 VeriCheck ensures that you’ll have the necessary tools for a seamless integration. Plus, you will reduce costs and time to market because there’s no need to work with multiple providers. Access to our comprehensive payment processing services means you can pick and choose what you want your clients to get.